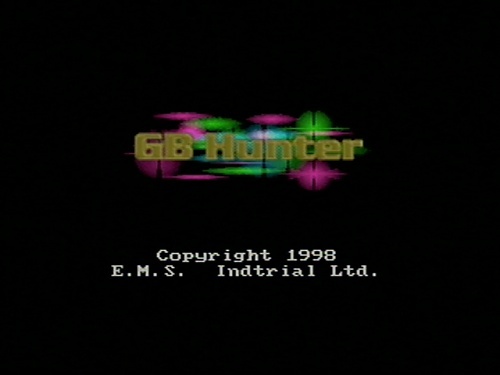 The GB Hunter is an unofficial accessory that allowed you to play Game Boy games on a Nintendo 64. However, instead of being able to listen to the game's audio, you're instead treated to an obnoxious song that loops endlessly. It could also function as a GameShark/Action Replay for Nintendo 64 games. See if there's any way to display these in-game. Present at 0x80015020 in memory is some build info. Present at 0x8001505C in memory is some text for a test mode. 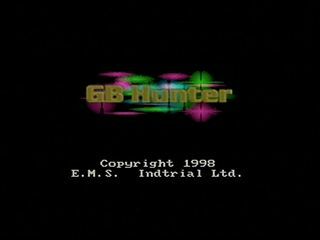 In Europe, the GB Hunter is known as the Game Booster. 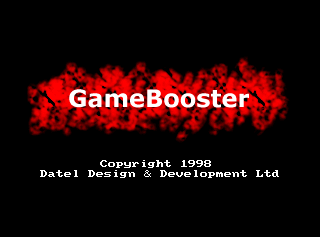 The Game Booster contains a built-in Game Boy game, Rebound Mission, that can be played by starting it up without a Game Boy cartridge plugged in. This game is not present in the GB Hunter. This page was last modified on 2 July 2017, at 01:20.